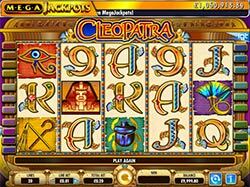 One of the most powerful women in history comes to life in IGT's Cleopatra Mega Jackpots slot machine! 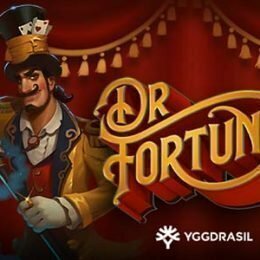 In this game you'll be whisked back in time to an era where Kings and Queens ruled the world with unimaginable wealth and as Cleopatra says in this game, "My Fortunes are Yours!" If you're like us, you probably love the original Cleopatra slot. 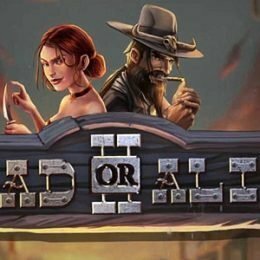 And if that's the case, you're going to be thrilled with this iteration of the game which offers up enormous Mega Jackpots! One of the most powerful women in history comes to life in IGT’s 5-reel 20-paylines Cleopatra Mega Jackpots slot machine! In this game you’ll be whisked back in time to an era where Kings and Queens ruled the world with unimaginable wealth and as Cleopatra says in this game, “My Fortunes are Yours!” If you’re like us, you probably love the original Cleopatra slot. 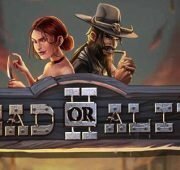 And if that’s the case, you’re going to be thrilled with this iteration of the game which offers up enormous Mega Jackpots! The golden background of the slot speaks of the wealth and power Cleopatra had in ancient Egypt and is ready to share with you. The symbols on the reels will be familiar to you if you’ve played the original game and include the Eye of Horus, Hieroglyphics, the Scarab Beetle, Cleopatra, the Sphinx, a Mega Jackpot symbol and much more. You can get instant wins with the right combinations or trigger one of the awesome bonus rounds listed below. 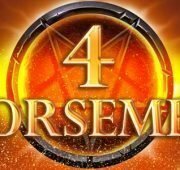 Mega Jackpots – Get 5 Mega Jackpots symbols on the centre payline on any base game spin or on any free spin and you win the huge Progressive amount! That’s your life changing chance. Second Chance Jackpot – Win a behind-the-scenes Second Chance Mega jackpots drawing after each spin. Win odds increase with larger bets so if you’ve got the bank roll and the will power, increase those bets people! 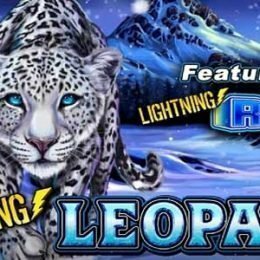 Mega Jackpots Wilds – The Mega Jackpots symbol is the wild and it will substitute for all symbols in the game except the Sphinx to complete winning combinations when possible. If one or more MegaJackpots symbols substitute in a line win, that win is doubled! 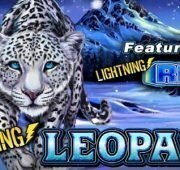 Sphinx Free Spins – Land 3, 4 or 5 Sphinx symbols in any position on the reels to trigger 15 free spins in the Cleopatra Bonus! 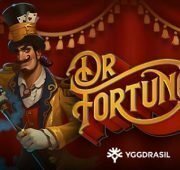 All wins are tripled in this free spins round.